Hiya guys. How's it going today? I am super excited about the long weekend and getting away from the office. Now that it's officially July I feel we're at the peak of summer and I have this sudden urge to be outdoors all the time. Not helping this urge is the release of more gorgeous summer ready polishes! 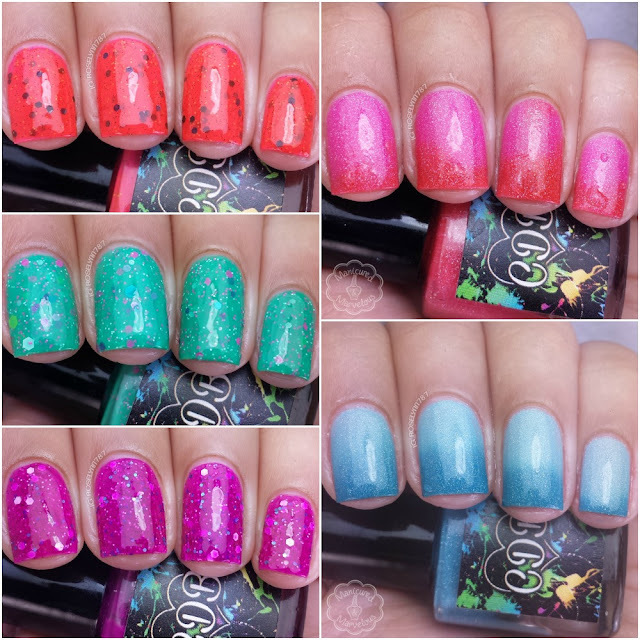 Today's post is a great example of what I mean when I say summer ready as CDB Lacquer is releasing a handful of polishes this Friday that are so much fun! CDB Lacquer's summer release consists of three crellys and two thermals. Each of the crelly polishes will be sold for $8.00 and the thermals will be sold for $8.50 each. All five polishes will be released tomorrow Friday July 3rd at noon eastern time. Fresh Watermelon can be described as a bright red pink with neon green and black glitters in numerous sizes. Must. Have. There really isn't anything further I can say to you than those two words when it comes to this beauty. I always have an love towards polishes based on fruit and this one is a major homerun. You cannot look at this without thinking watermelon! Excellent formula and consistency, not too thick or too thin with each coat. Ample glitters in each brush stroke with no need to fish for them. Shown here is two coats sealed with Seche Vite topcoat. Poolside Party can be described as a bright turquoise green crelly with purple, pink, lime green and white glitters in numerous sizes. This polish has such a great pop feel to it, very bright and loud! The glitter to color combination in this one is also well done. Formula was a bit thick, but the application was manageable with thin coats. Cheyenne, maker of CDB Lacquer, address my concerns and assures me that the batch for release has been adjusted to be a thinner consistency. Shown here is two coats sealed with a thick layer of Seche Vite topcoat. This polish is very glitter heavy and will need a nice thick layer of topcoat for a smooth finish. Sassy Swimsuit can be described as a bright fuchsia purple with turquoise, pink, purple and white glitters in numerous sizes. I feel like I might have mentioned this before, but I feel this particular fuchsia shade with this kind of glitter combination has been a bit overdone this summer. I just personally feel a bit of déjà vu when it comes to this tone. If you don't own a similar shade in your collection, however, then your summer really isn't complete until you nab one. The color is gorgeous and so bright, the glitters add the perfect touch to it as well. Formula on this one is excellent and identical to Fresh Watermelon. Very smooth, opaque, and easy coats with no glitter fishing. Shown here is two coats sealed with Seche Vite topcoat. 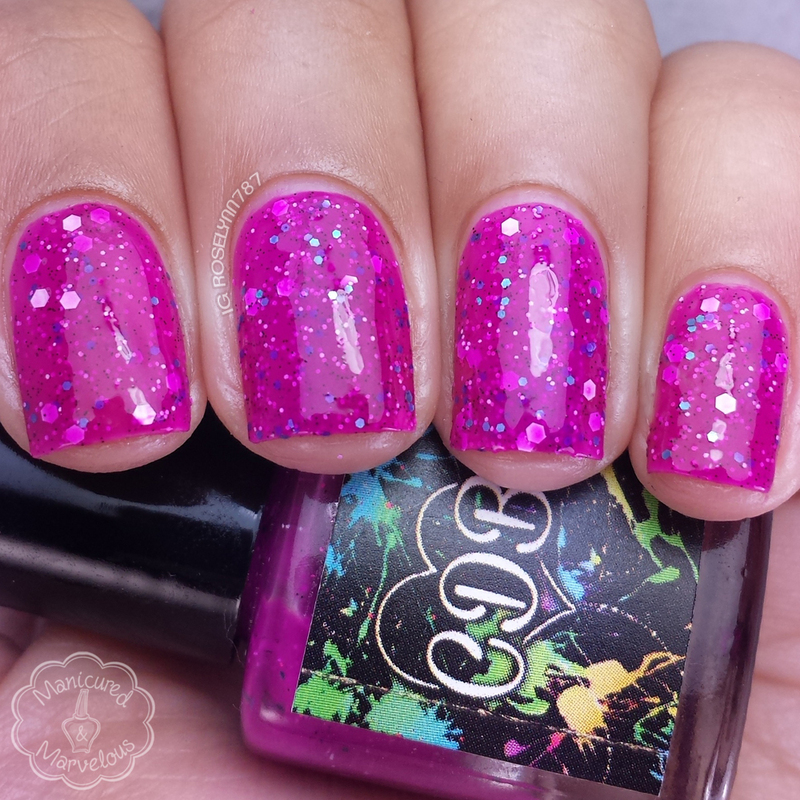 Beachy Keen can be described as a scattered holo thermal that's a coral pink when cool and a purple pink when warm. 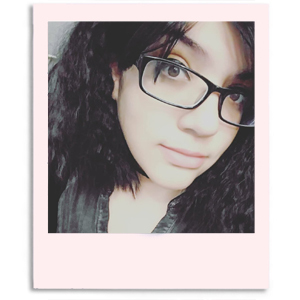 I really didn't think I was going to end up loving this one against my skin complexion, but I was dead wrong. 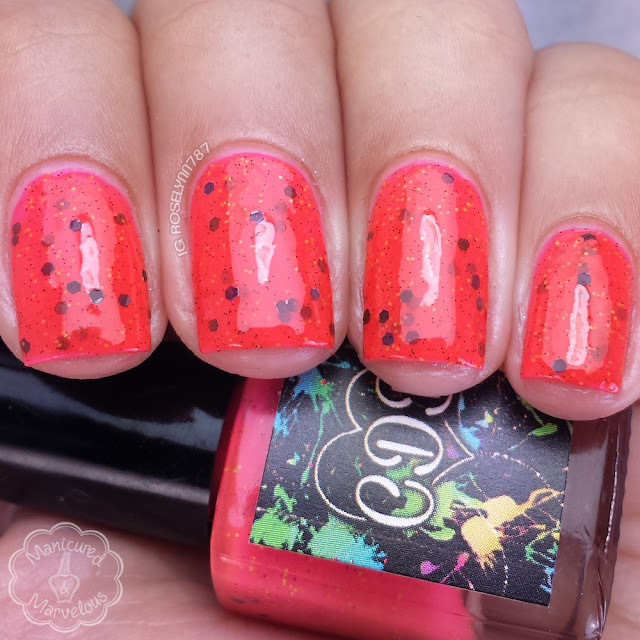 Perfect tone of pink to coral! The transition is fantastic and surprisingly noticeable considering the tones. Great formula and consistency, the color shifts were easy as can be. The polish does end up drying to a gritty finish so you will need a good topcoat to smooth it down and give it a shine. For these swatches, I used two coats and sealed with Seche Vite topcoat. Sea Foam can be described as a scattered holo thermal that's teal blue when cool and a pale blue gray when warm. If you weren't able to nab the June LE, this is a perfect substitute! I honestly have ended up loving this one moreso than the June LE because of the dramatic color shift. To go from such a light shade to a dark one slays me ever time haha. Formula is excellent and similar to that of Beachy Keen. Again this one dries to a gritty finish but all you need is a topcoat to smooth it out. Shown here is two coats sealed with Seche Vite topcoat. 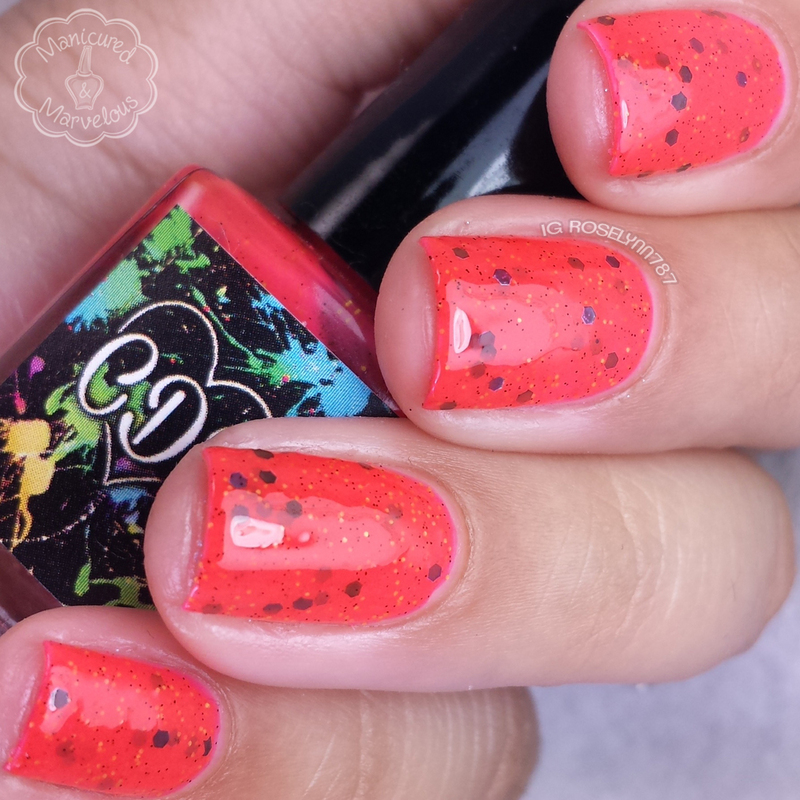 Overall I am very satisfied and pleased with CDB Lacquer's summer release this year. There is a nice diversity in color schemes and I am glad to see that Cheyenne has stuck to what she does best: thermals and crellys. Fresh Watermelon and Sea Form are definitely my two favorite picks amongst this handful, I cannot get over how beautiful they are! Most importantly not only are they stunners, but they have the formula to back them up as well. As I mentioned before these polishes will be releasing tomorrow Friday July 3rd at noon EST, don't miss out! All shades are perfect for summer. I loved Poolside party most. Oh gosh, those thermals!! They are gorgeous! Not normally that big on thermals since I have a hard time getting them to shift but I really like these. The moment I saw Fresh watermelon (before I saw the name) I thought, "this makes me think of watermelon" lol! Such a pretty color! The colors are so fresh and so fun! I love these names and the thermals are fantastic! These are great colours! Only downside for me is I can't use thermals during this season because they would stay on the warm side all the time, too hot! Sea Foam is so beautiful!! Poolside Party is calling my name! Fantastic swatches! Sassy Swimsuits is pretty amazing. Sea Foam is SO pretty! Love both shades in it :). I loved the thermals in this collection but now I need to go back and get the glittery shades! OMG! Your swatches made me drool! All of these are fantastic!